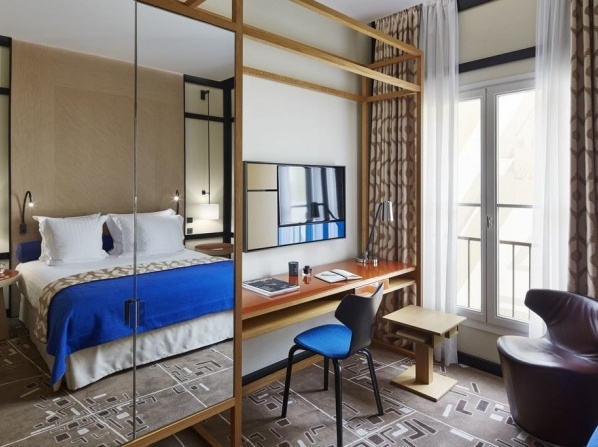 The 5 star hotel's rooms promote a modern and refined luxury, combining soft armchairs with full-lead crystal lamps, as well as modern half-glassed and half-chromium desks. 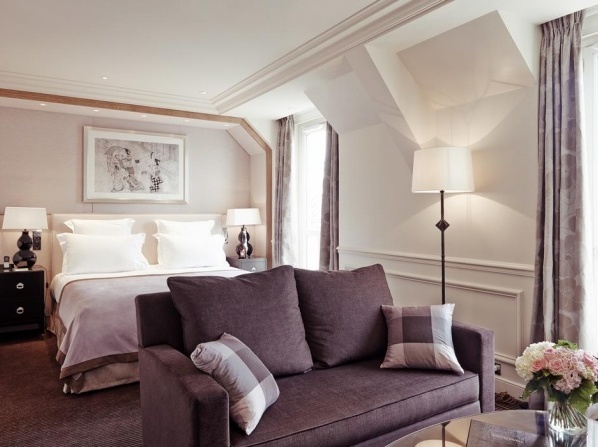 In your room, breathtaking vistas of the the River Seine and the Eiffel Tower hold you hypnotized; the old-world elegance of the room, wonderfully combined with the fine work of craftsmen, is shown in the city that lies just below. 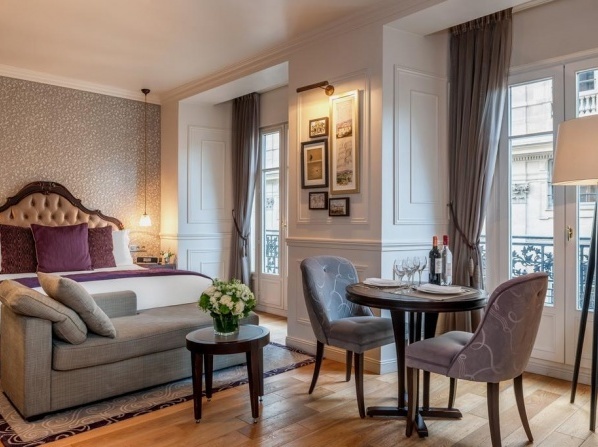 Elegant and comfortable hotel guest rooms that offer luxurious design elements, bright Louis XVI styling and pleasant sitting areas. 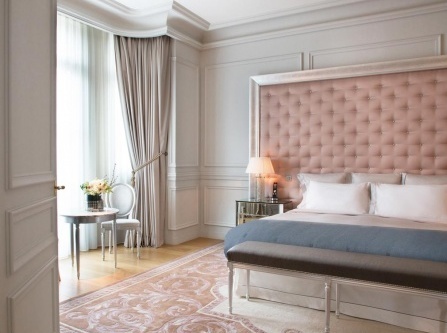 Many guest rooms also include private terraces. 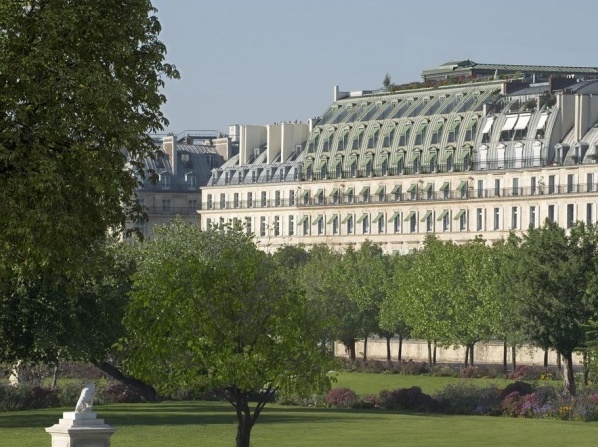 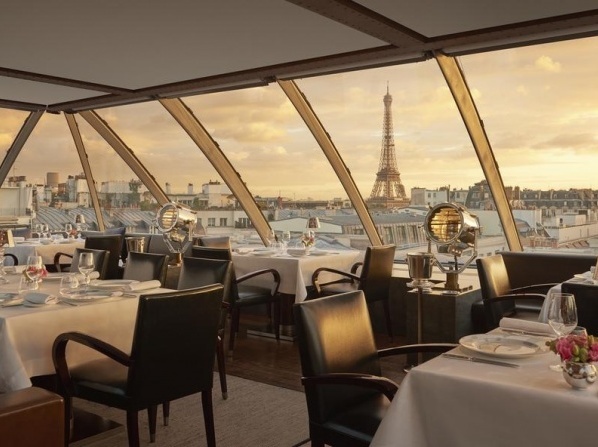 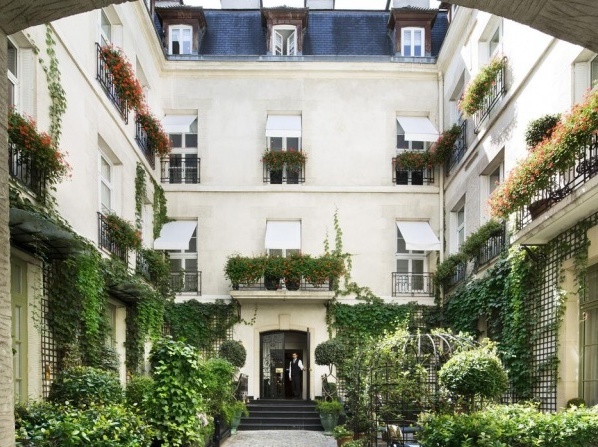 Located in the heart of Paris, just steps away from the Arc de Triomphe, Hotel The Peninsula Paris is a luxurious hotel that offers 200 rooms in which 86 luxurious suites are included. 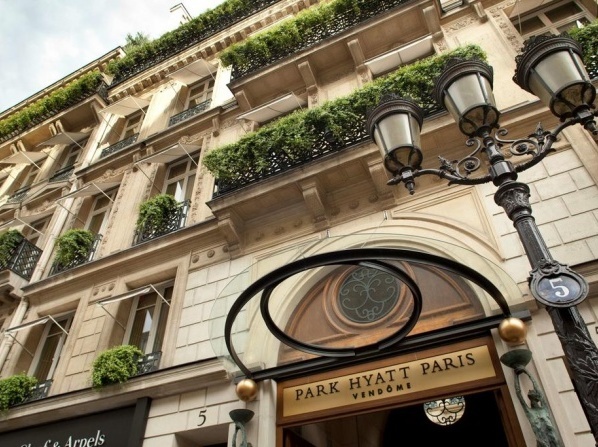 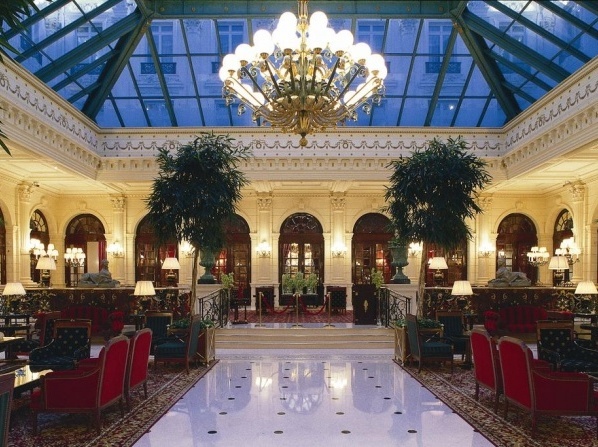 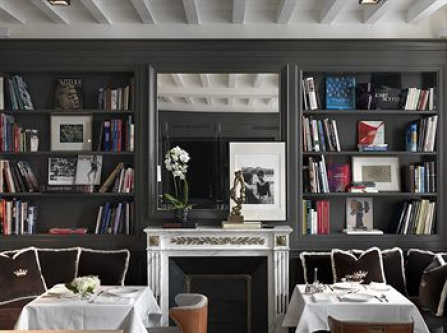 With stylish interiors and excellent facilities and service, this hotel will make your stay in Paris unforgettable. 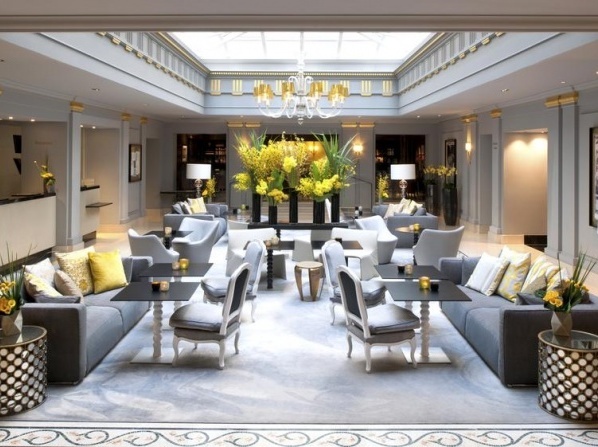 Whether it’s in one of its 33 rooms and suites, settled in at the elegant restaurant or lounging under the amazing bar’s glass roof, this 5 star hotel welcomes you in style. 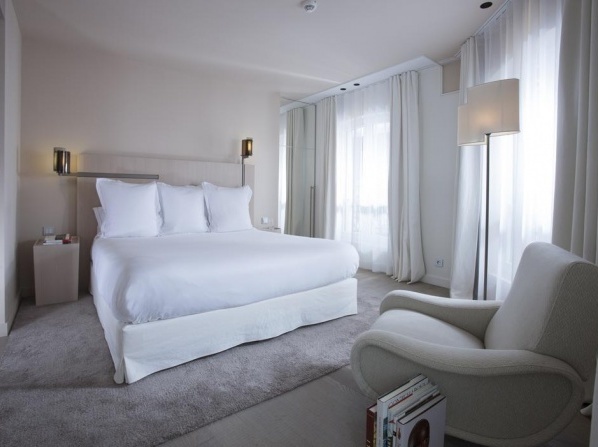 The 5 star hotel offers modern and air-conditioned suites along with a fully equipped kitchenette. 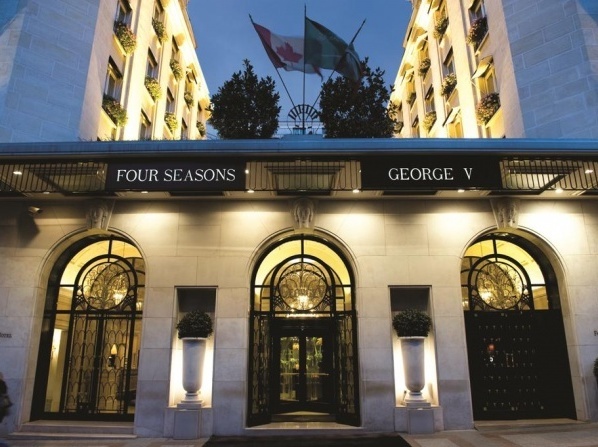 A luxury establishment dedicated to wellness; A haven for voluptuousness and relaxing with an Oriental touch. 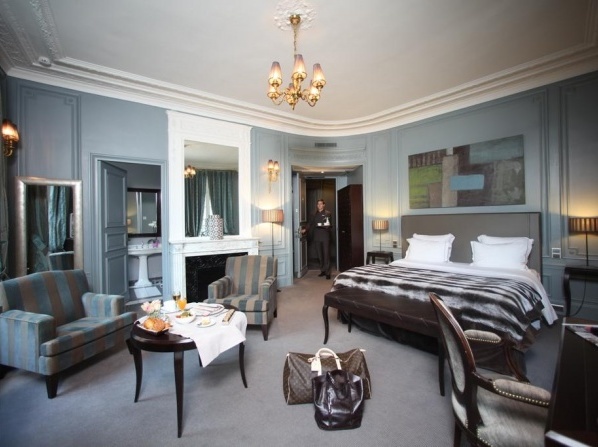 The 5 star hotel features 153 guestrooms and suites. 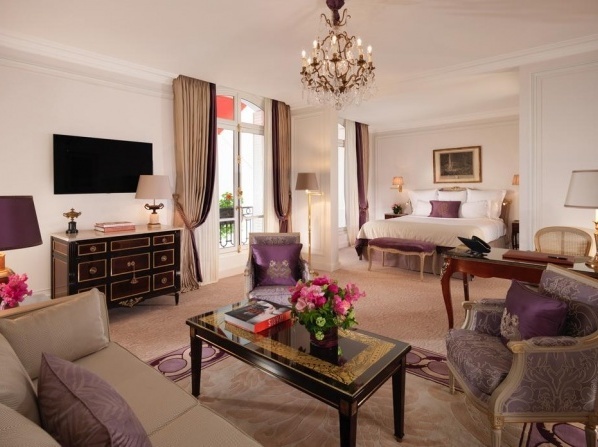 Elegantly appointed, the hotel’s boutique-style rooms overlook stunning landmarks. 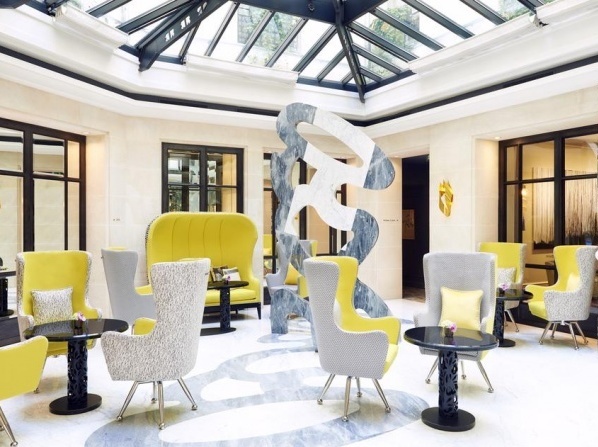 A place of distinctive luxury with the exclusive atmosphere of a private home, offering impeccable amenities and personalized service provided with a spirit of courtesy to make your stay in Paris memorable. 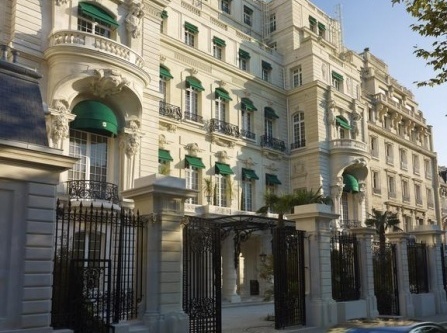 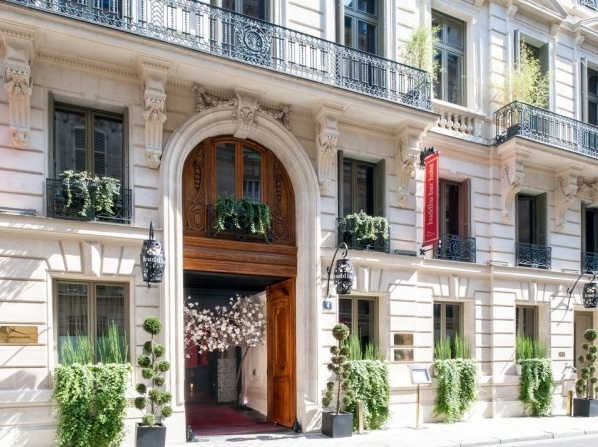 The high-end boutique hotel is situated in the heart of Faubourg Saint-Honoré, adding luxury and comfort to a strategic location. 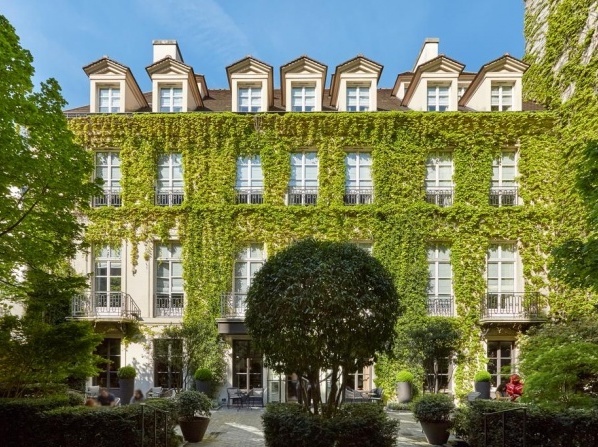 The chosen name for the luxury boutique hotel is given after the marquis de La Fayette who has lived in this beautiful private mansion.